The images in this gallery are the works of an unknown East St. Louis photographer. They portray life in East St Louis - spanning from sombre and sincere, to joyous and exuberant. 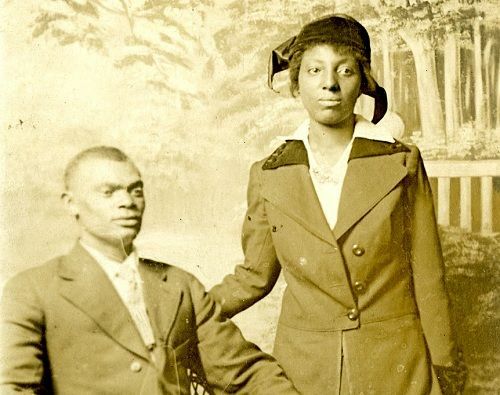 The persons depicted are a tableau of the historic lives of East St. Louisians. The photos represent ideas such as community expression and commemorative history. This compilation of photos evokes the social character of East St. Louis and presents a timeless remembrance. 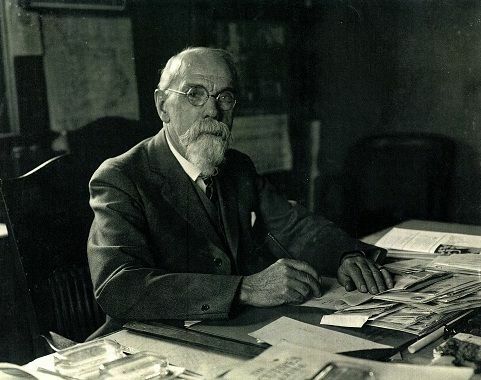 Mayor Malbern Monroe Stephens came to East St. Louis as an engineer for the Ohio and Mississippi Rail lines in 1868. He married a French immigrant widow in 1872 and opened a hotel in 1874 called the Forth Ward House that stood on the corner of Collinsville and Summit Avenues. In 1877, Stephens was elected as a fourth ward alderman working with John B. Bowman. On May 27, 1896, an F-4 tornado touched down on the near South Side of St. Louis at around 5p.m. and ripped a ten-mile long path across the Mississippi River into the East St. Louis downtown commercial district and railyards. The approximate death totals for St. Louis were 137 and in East St. Louis 118 were killed. 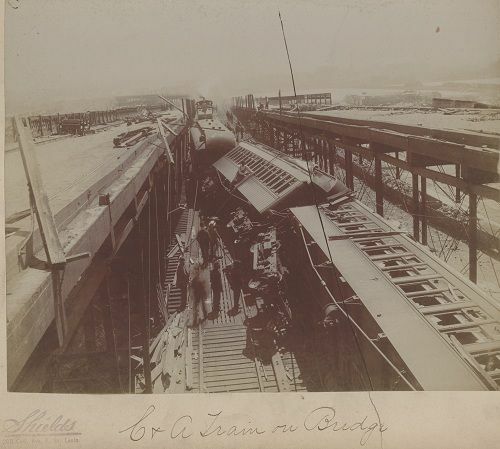 The approximate cost of damage was estimated between $10 million and $12 million by 1896 standards. 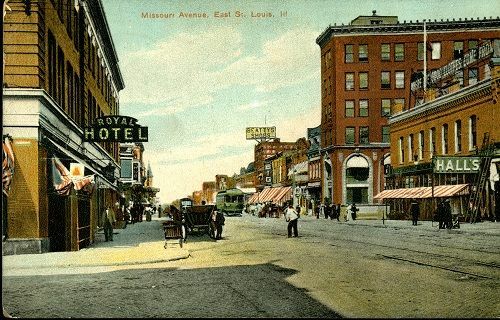 The Historic Postcards of East St. Louis recall the beauty of the city. Their imagery captures the elegance of East St. Louis' yesteryear. Conveying relevant impressions and lasting memories, the postcards generate historic visibility and environmental romanticism. This gallery's architecture forms an enduring window into East St. Louis' vibrant past. Churches in the City of East St. Louis were, and continue to be, an important segment of the community's social landscape. 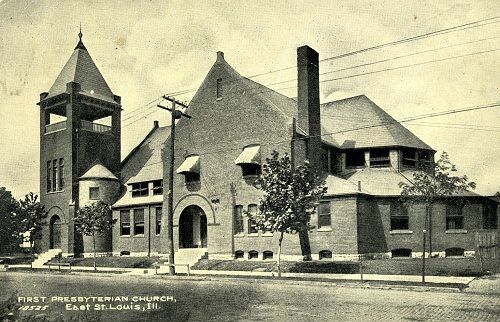 In addition to being places of worship, many churches in the East St. Louis community also served as educational institutions and gathering places for leisure activities. Historically, churches in East St. Louis were plentiful. They mirrored the city's population. Most churches in the city were neighborhood specific. Today, churches in East St. Louis continue to serve as an important staple of community pride and social gathering. Content for the galleries comes from a variety of first and second-hand sources. The galleries outline some of East St. Louis' most well-known and significant events, as well as day to day depictions of historical East St. Louis culture. The Galleries of the East St. Louis Virtual Historical Society are given meaning and purpose by the context in which they are created and how they are showcased. The goal is not merely to reproduce existing objects and images but to actualize new ones through the promotion of cultural development. The galleries are developed to engage the public with a way of looking at the past. Different techniques and displays are used to demonstrate how images can be adapted to a changing society through effectively educating and creating a sense of awareness, interest, and/or curiosity. Do you have photos, pictures, or documents related to East. St. Louis History that you would like to share? Please contact the Institute for Urban Research at Southern Illinois University Edwardsville or send us an email.